Simplicity is a strong brand that has been offering dresses for women for the last couple of years. 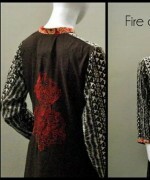 It provides mostly casual wear and party wear. Simplicity winter dresses 2013 were released recently after the brand released a couple of collections earlier for different seasons and festivals. 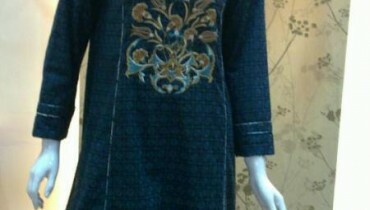 The new winter dresses of simplicity contain mostly nice kurtas for women. 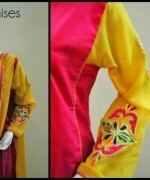 Some of them are simple but most of them are embellished with nice embroidery. They are available in quite nice and bright color combinations. 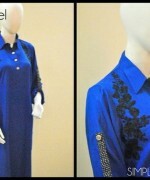 The clothes in the collection will surely catch the eyes of many women. 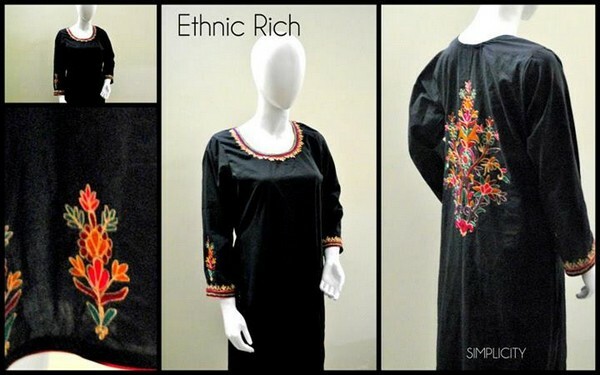 So, if you are keen on buying stylish winter dresses, check out Simplicity winter dresses 2013-2014 for women. 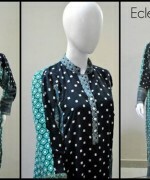 Simplicity offers simple, stylish and trendy clothes for the summers. 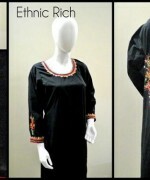 The brand has been providing such stylish dresses for women since it was founded back in 2010. It tries to make the lives of women easier by providing them with hassle-free ready to wear clothes made according to the current fashion. 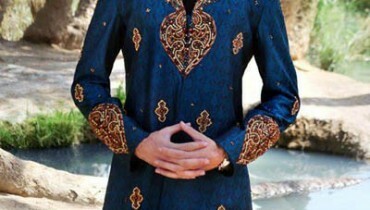 With such clothes, you can get style easily. 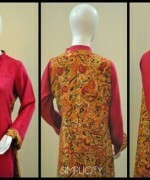 It provides a range of ready to wear casuals for every season. For instance, it released Simplicity summer arrivals 2013 for summer for example. It is based in the city of Lahore and the team of Simplicity can be reached through phone. 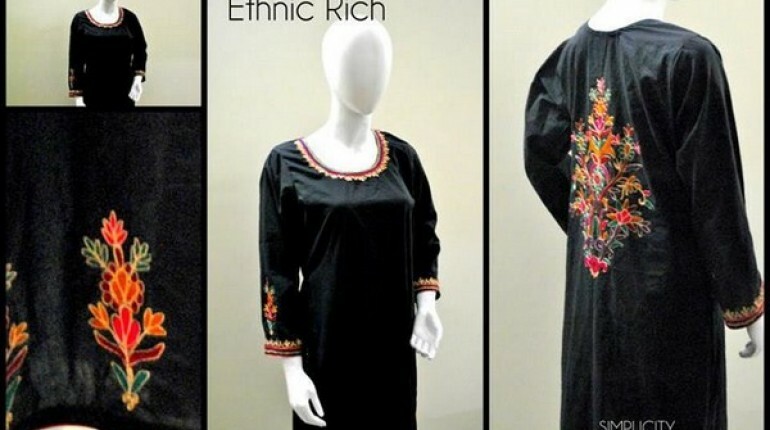 You can see the pictures of Simplicity winter dresses 2013-2014 for women below. Simplicity winter dresses 2013-2014 for women are available according to the preference of clients as far as color, style, etc is concerned. 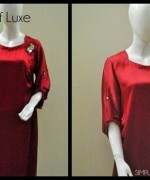 Some ready to wear clothes pieces are available. So, if you want anything from the collection, just go to the shop of Simplicity or give a call to the team of the brand. The address of the shop of Simplicity and the phone number of the brand both are given on the Facebook page of Simplicity. The address is here.